Dubbed the best place to live in Scotland, what could make your living experience in this coastal city even better is to own a scooter. With a scooter, going to work or just visiting a friend becomes even more comfortable and fun, especially when you don’t have to hail a cab. This article looks at the benefits of owning a scooter in Dundee and why you should choose one of ours. Faster in Traffic: Scooters can slip easily through small gaps in traffic, unlike cars or bikes which are bigger. Design: Our scooters are available in an array of styles, sizes, and colours, and are modifiable to suit your needs. Owning a scooter in Dundee is a great way to make short trips around this coastal city. 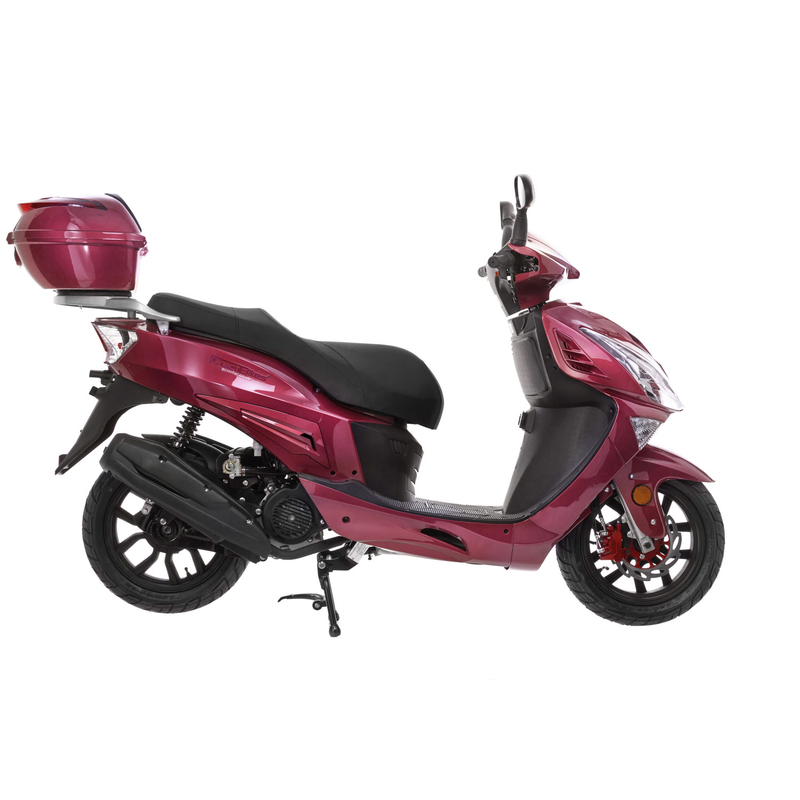 We don’t have any dealership in Dundee, but we can get your scooter to you wherever you are in the city. Just fill in your delivery information during payment, and you'll be gliding through the streets of Dundee on your scooter in no time!